(Lincoln)- A year of research and work will culminate for more than 100 students at the Nebraska FFA Agriscience Fair April 6. 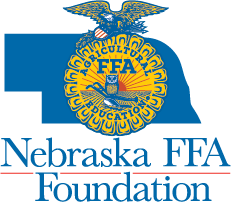 The fourth annual contest will take place during the Nebraska FFA State Convention at Pinnacle Bank Arena in Lincoln, Nebraska, beginning at 10:30 a.m. The purpose of the Nebraska FFA Agriscience Fair is to build awareness of science through research of current and diverse agricultural issues and to cultivate career readiness skills through the interaction of students, educators, the public and the research community. Students research current and diverse agricultural issues which prepare them for future careers. Topics students have researched in the past include the effects of growth hormones on meat/milk production, chemical effects on water quality and the effects of packaging techniques on food spoilage rates. Each participant will meet with judges at the FFA State Convention to present findings from their research. They will also create a display, turn in a logbook, abstract summary, review of literature report, materials and methods report, results report and conclusion report to be judged. 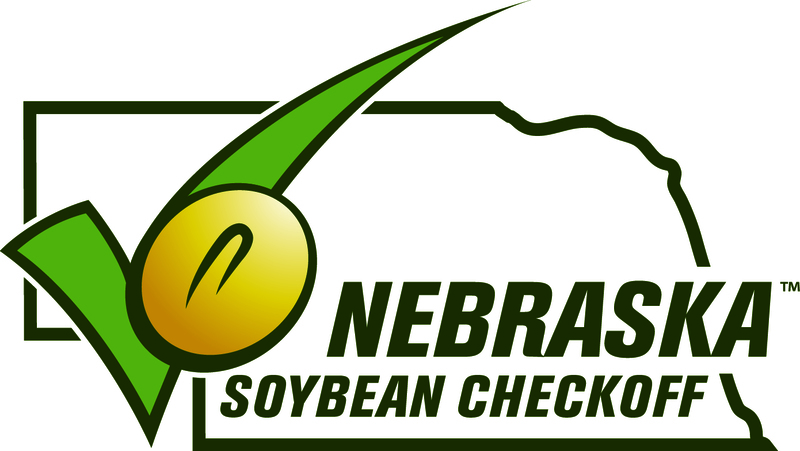 The Agriscience Fair is open to FFA students in middle and high school in Nebraska. 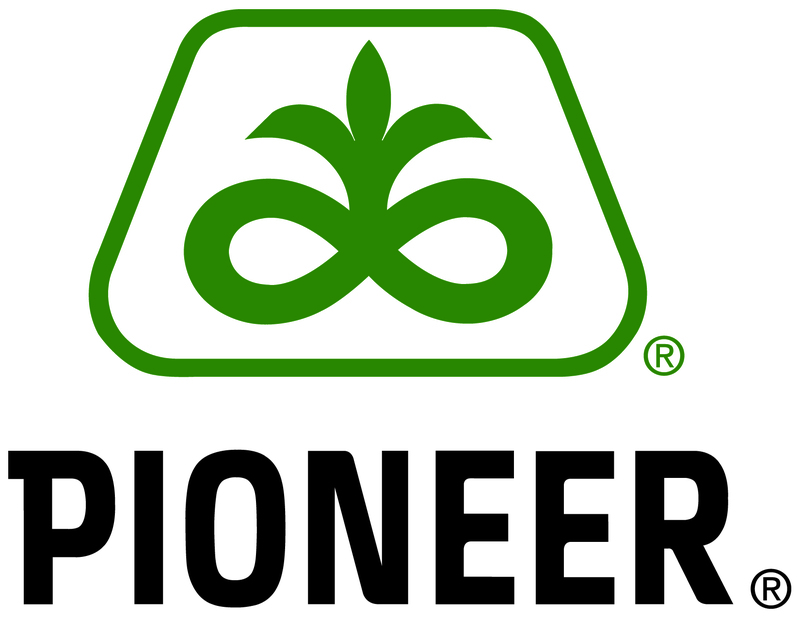 The contest is sponsored by DuPont Pioneer and CHS Foundation.